Specialize in Mechanical protection: Automated workplaces, Single-purpose machines, Presses, Hand workplaces, Technological lines. Introducing the World's First Self Service Partner Automation Platform. 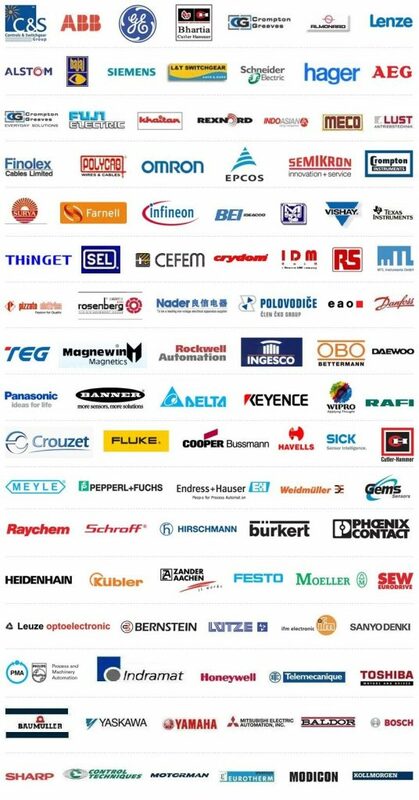 We focus on research and development of motion control systems, PLC, CNC, and components for original equipment manufacturers (OEMs) around the world. Through our knowledge in motion, sensors, AI, Robotics, industry-leading quality. And deep expertise in manufacturing and cost control, Automatykon International provides customers with the competitive advantages they need. We also provide power solutions, panels and remote instrument enclosures to complete the end-to-end solutions available. Combined with our full engineering capabilities. sets the highest standards for our services, products and project management skills. We rise to every challenge and are committed to excellence at all times. always puts its customers first. Taking the lead, we protect and ensure your best interests and success. We stand by our reputation and longstanding company tradition. Which is why we have served so many of our customers for decades.